What better way to spend your Friday than indulging in some freshly squeezed newness from Left Coast rap ambassador Blu. 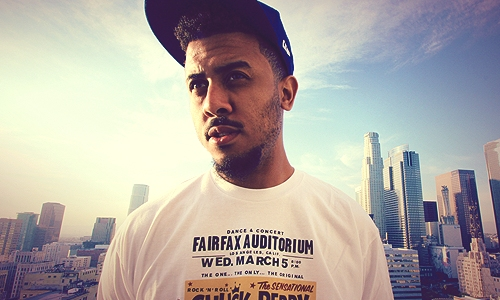 Earlier in the week the emcee s liberated a new track titled "Lemonade." Produced by Beat Make Jake and featuring cuts from Exile of a Guru vocal sample from Gang Starr's "DWYCK,", the track includes all the right ingredients listeners have come to expect and love from Blu. 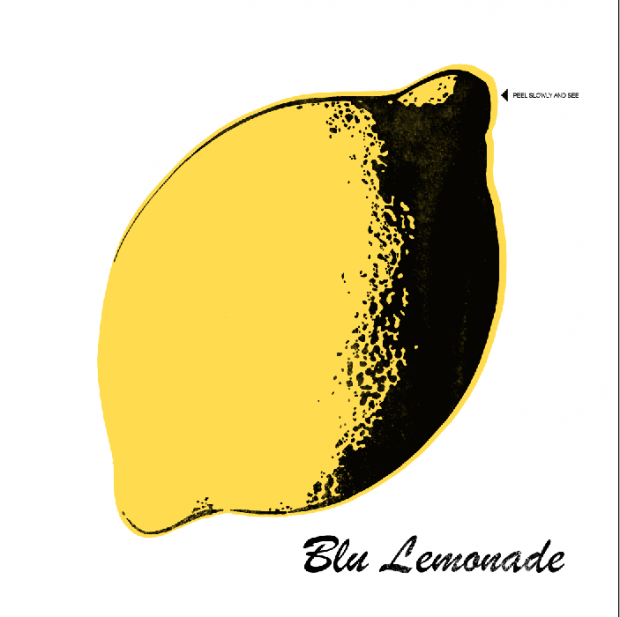 Germany's Jakarta Records is behind, "Lemonade" which will be sold as a limited edition 7" in October. If you wish to grab a copy, you better hurry because a limited quantity of 400 copies are being pressed. Pre-order your copy here and check out the Andy Warhol inspired artwork below.